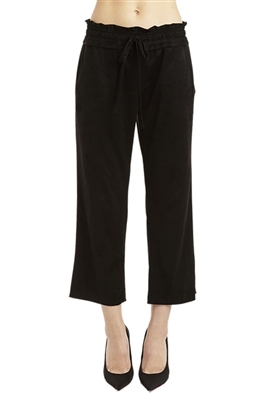 Our sale pant selection is all about comfort, style and price. 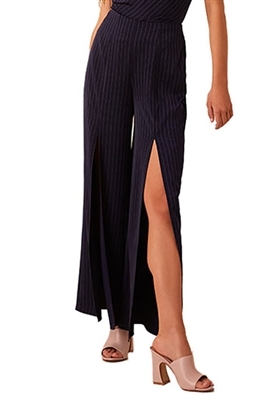 These designer pants are perfectly priced and completely on-trend. Pants and Trouser are important pieces to own this season and going forward. Adding this look to your closet just got a bit easier as we have an amazing selection of designer pants and trousers on sale for you to shop. The selection is on-trend and current and we love sharing the sale with you. Visit the ShopAmbience Blog for the latest fashion tips and resources.